When formatting is done accidentally, or too early, it’s best to go down the relevant storage unit to avoid unwanted writing, especially if it’s the partition on which the system is installed.If unwanted writing occurs, it is recommended that you install data recovery software on another workstation and connect the hard drive (in slave mode), memory card or flash disk. You can then launch in-depth scanning of media using recovery software like Recoverit by Wondershare. It can even recover deleted videos from SD card. On computers, digital tablets, USB keys, memory cards, hard disks (external, multimedia) or cameras, sometimes it happens that we proceed to formatting after forgetting to store some or all of the data. Again, you can now use software that can find valuable files.In the most common cases, formatting consists of deleting an allocation table (summary in a way) that allows the system to find files or folders on the storage media. Data remains but is no longer available for viewing because it is now not visible. The file will only be completely deleted during subsequent writing. Data recovery consists of physically reading the hard disk or flash memory and then copying the content to new media. There are several types of formatting that include random write phases, often for security reasons. In this case, data recovery is deleted after formatting is compromised. Then it will be necessary to determine the file system storage unit that is intended to accommodate restored data, different according to the platform used (Fat32 or NTFS for Windows, Ext3 / 4 for Linux, HFS for Mac OS X). If you are in doubt, choose the Fat32 system that has a big advantage because it is widely compatible. It’s just that, it is not possible to receive files more than 4 gigabytes, like movies in high definition. Recoverit is a video recovery software that can handle various data loss scenarios including formatting. 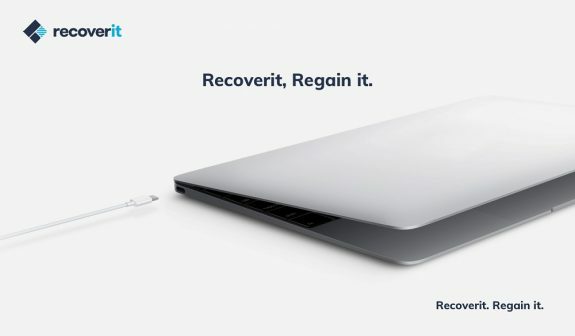 Why Recoverit? You can find other similar software but Recoverit works well in many different formats, various devices and supports Windows and Mac with various versions. You don’t need to worry if your computer uses the most modern version of Windows, for example, because Recoverit is updated regularly to make sure it’s compatible with the latest versions of the operating system. – Download and install the program. You can download the program for free. – Specify the folder where you lost your video. 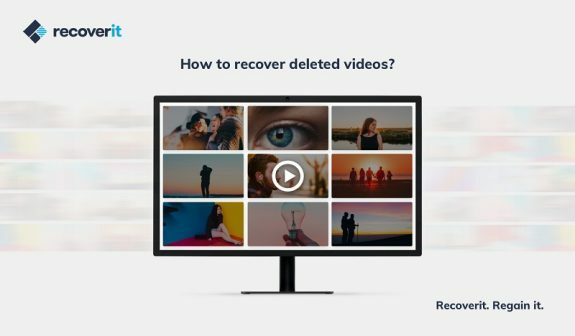 Once you click “Recover” the system will automatically restore your videos (as well as other data if you want) to their original state. But what you need to pay attention to is that you are not advised to save your videos back where they came from. Now restoring videos and other data is no longer a difficult job. Which Is The Best Free Data Recovery Software?